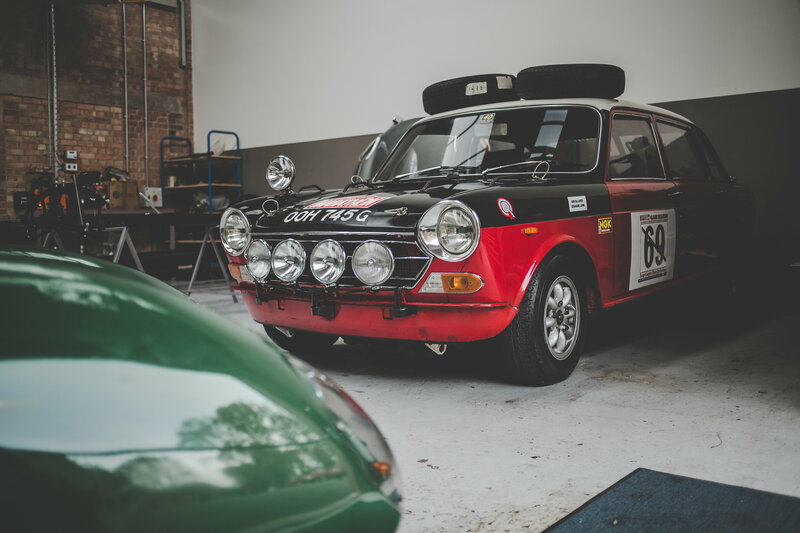 You may have noticed that there’s been a glut of classic content recently. 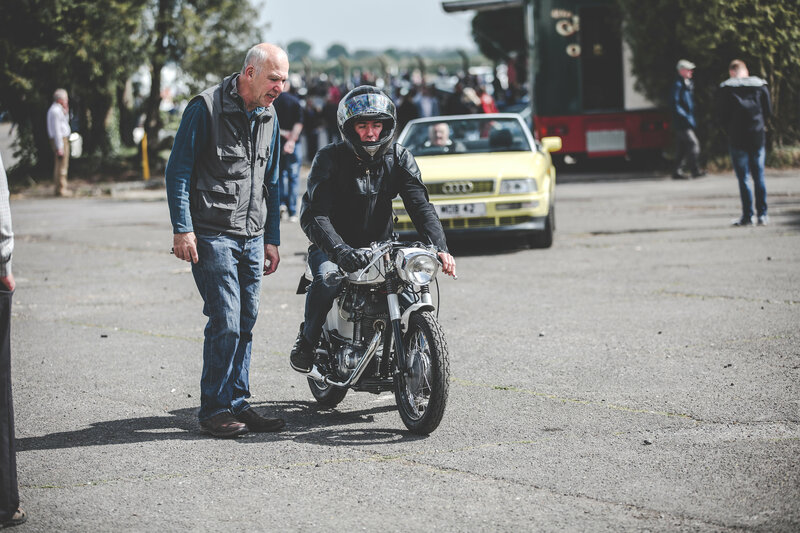 From some iconic historic bikes to a gorgeous selection of classic race machinery (via a road-legal recreation), Flat-Out has gone decidedly retro. 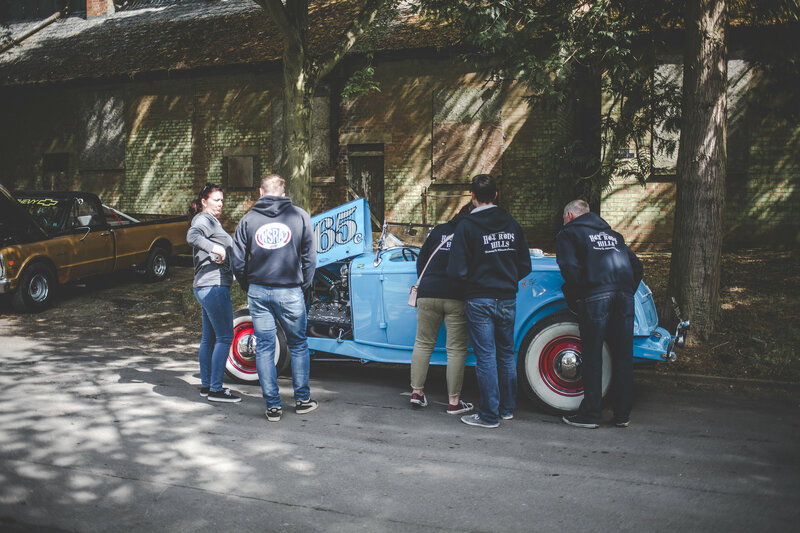 And, we’re not giving up just yet. 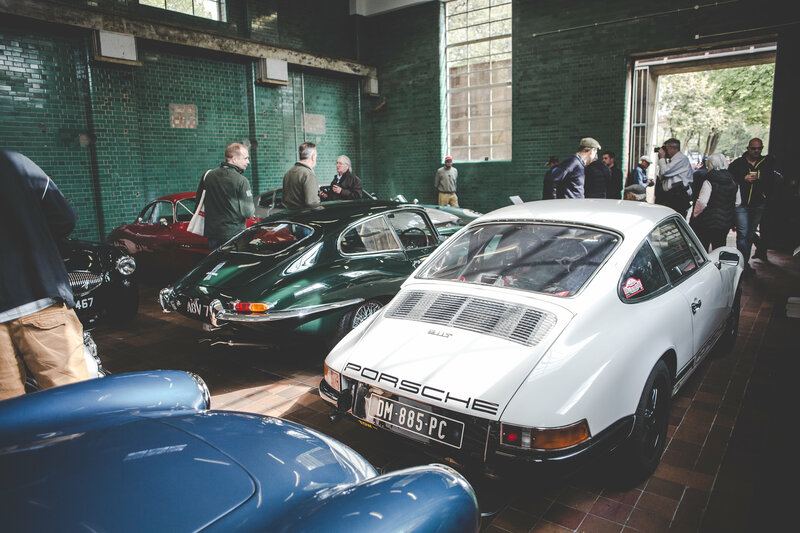 Back in January, we reported from the first Sunday Scramble of 2017, Bicester Heritage’s regular gatherings of all things auto, moto and aero. 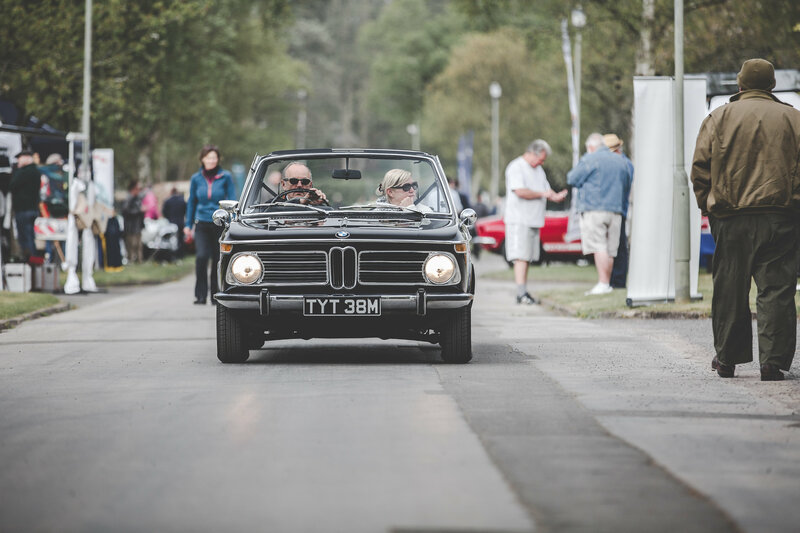 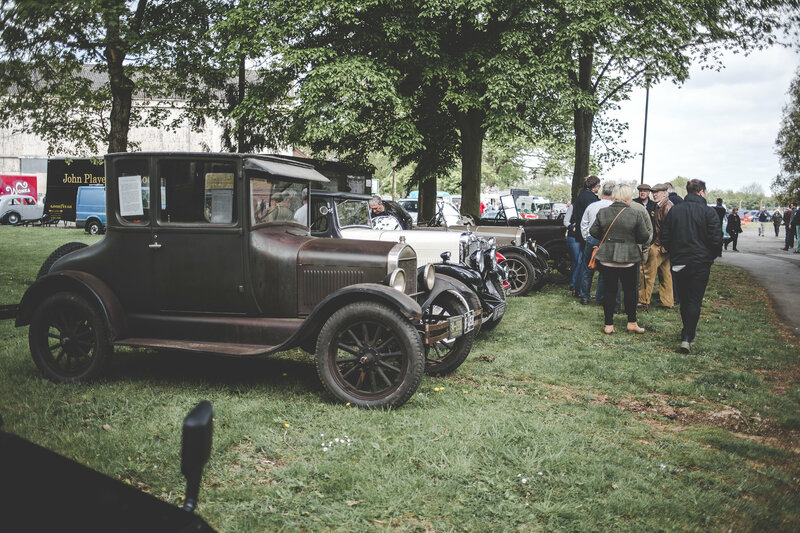 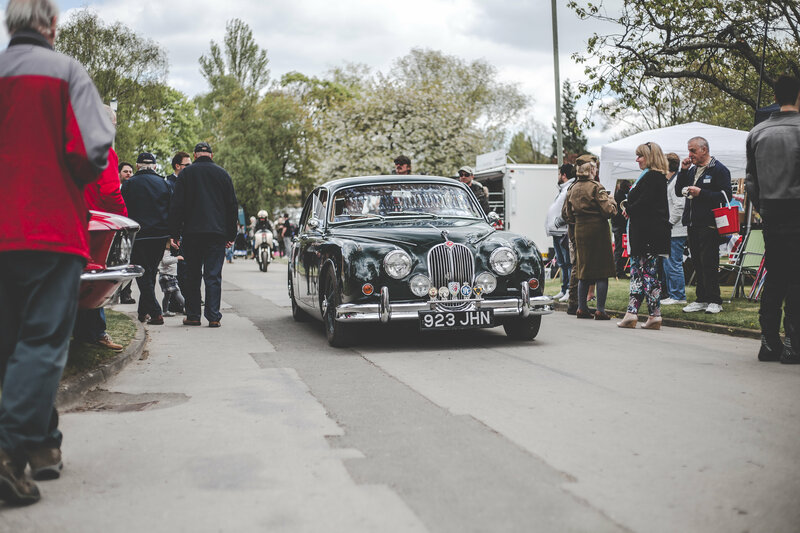 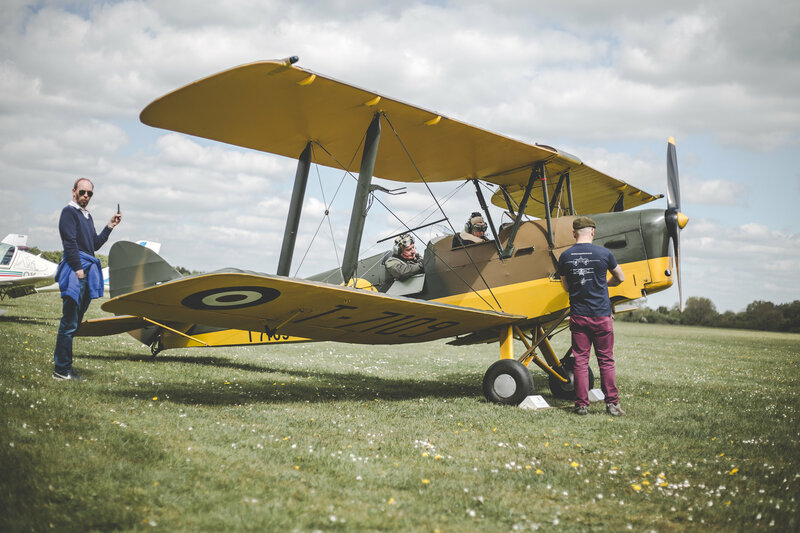 From First World War aircraft to blue chip classic cars, the ‘Scramble’ has become an unmissable addition to the calendars of classic car enthusiasts around the country. 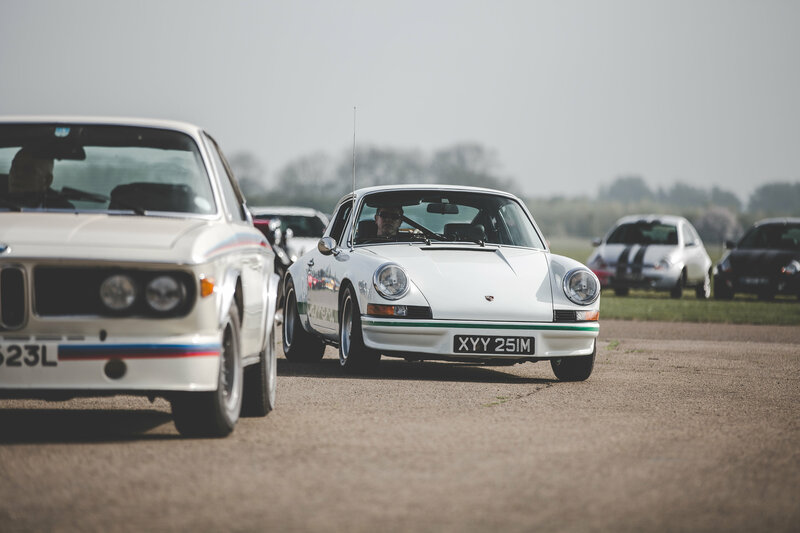 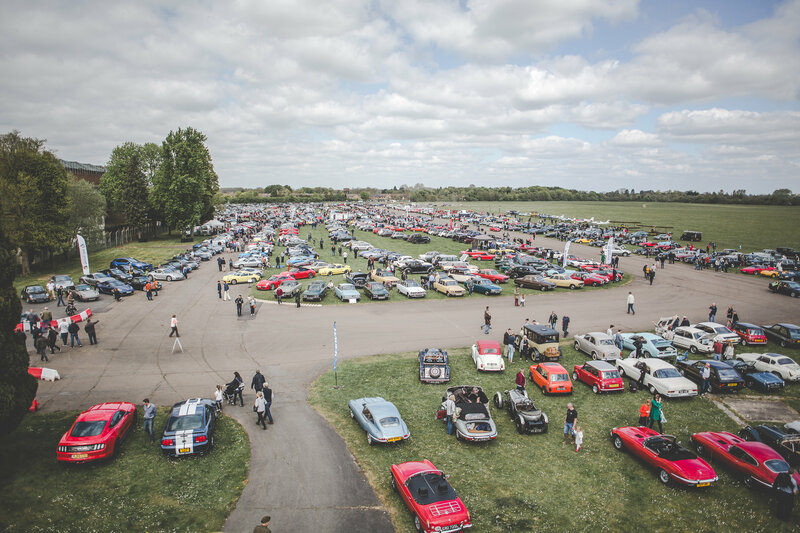 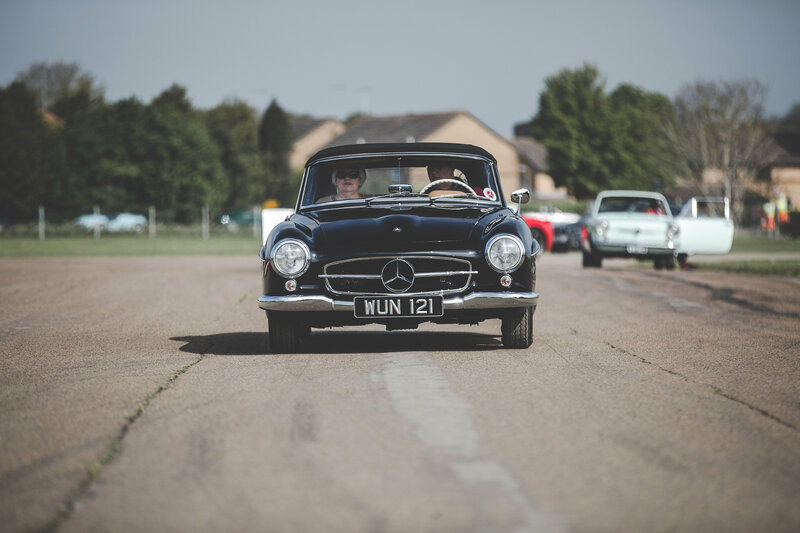 A few weeks ago, the second Scramble of the year pitched up at the ex-RAF bomber station and it turned out to be the biggest (and most diverse) congregation of classic cars yet. 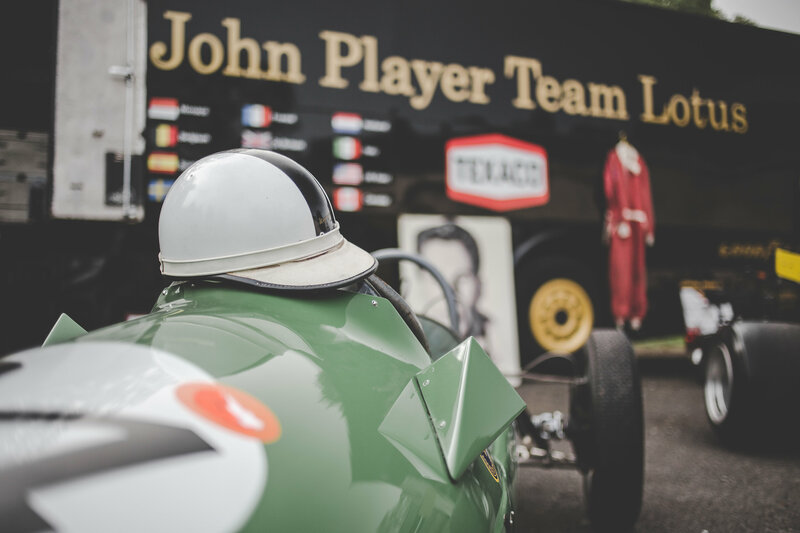 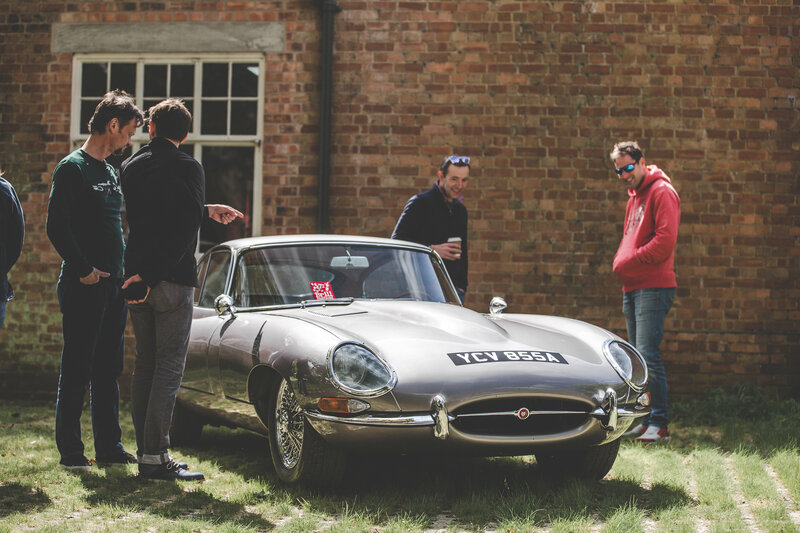 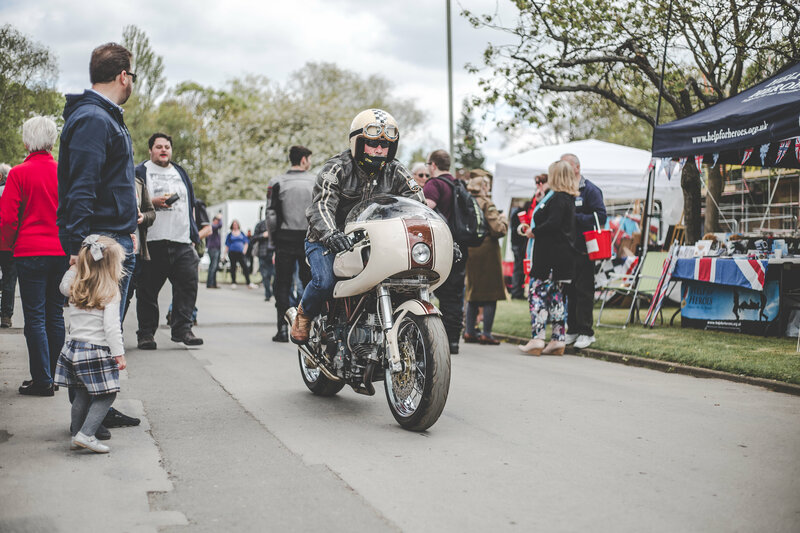 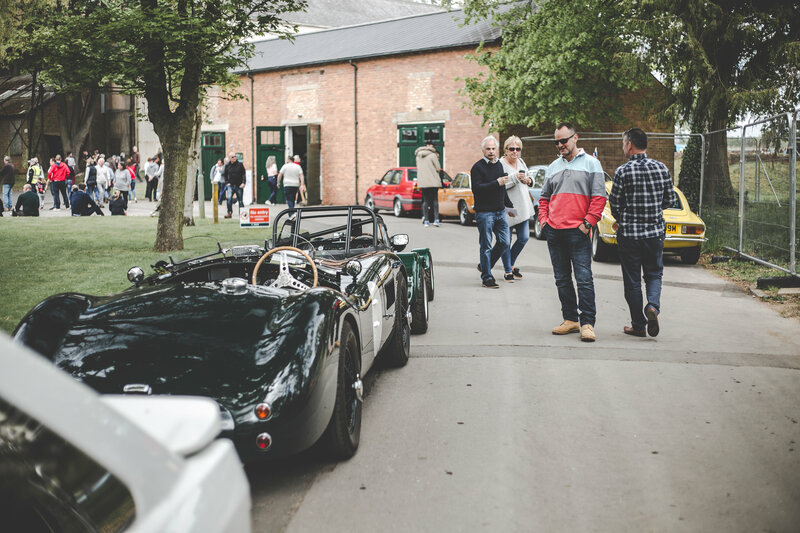 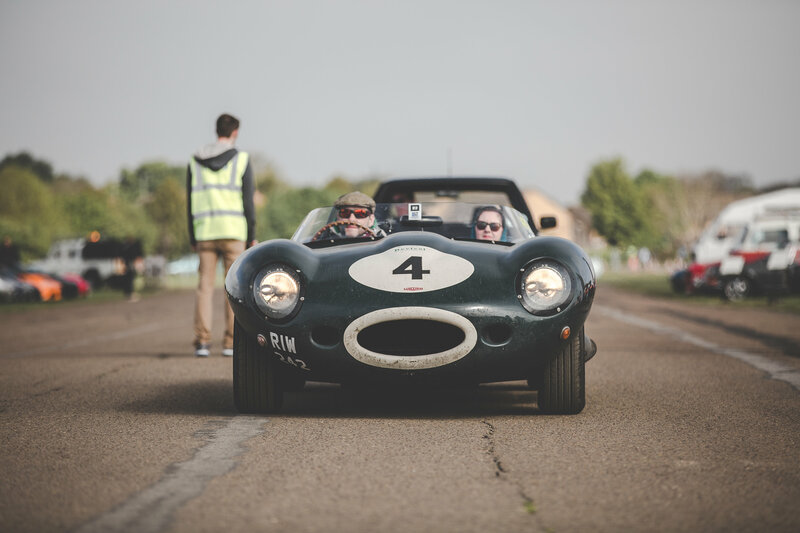 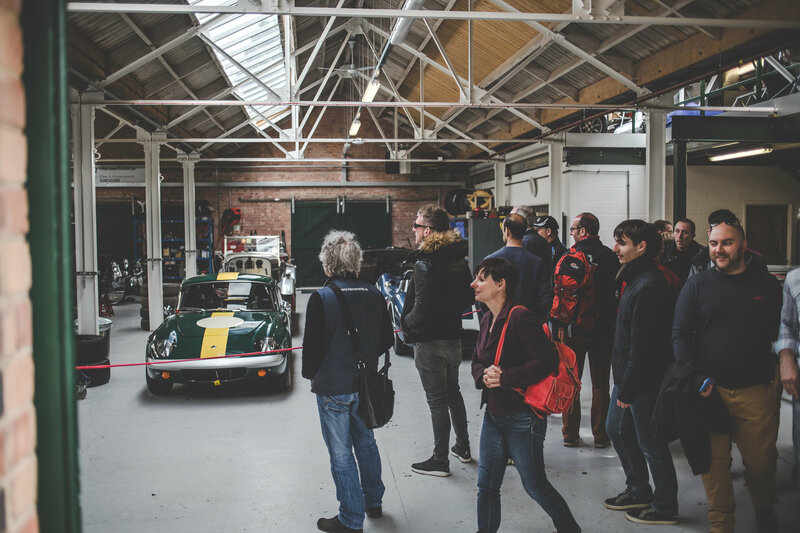 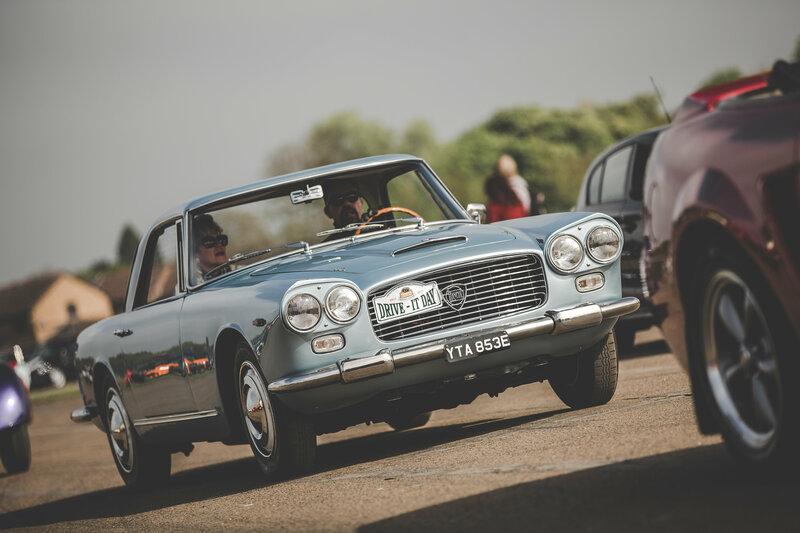 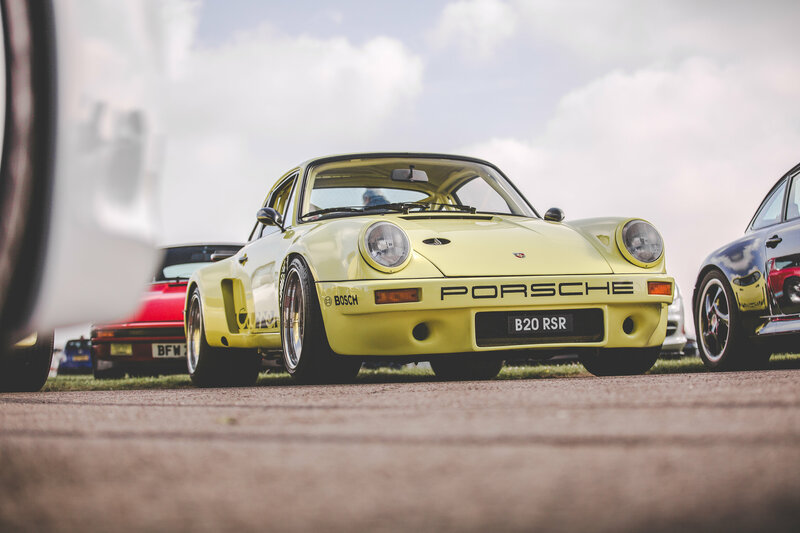 From vintage pre-war machinery to more ‘modern’ supercars such as the Ferrari F40, Bicester Heritage’s latest Sunday Scramble catered for all tastes, attracting more than 4,500 fans to the ex-airfield’s atmospheric environs. 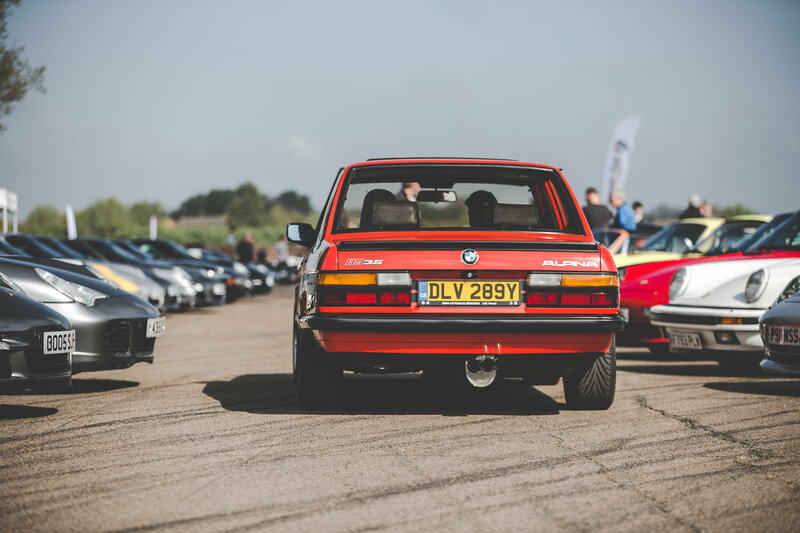 Luckily for those of us who didn’t make it, the latest Scramble was captured by the artful lens of Auto House London and, like our original gallery from 2017’s first event, it seemed sacrilegious not to share a few with our fellow Flat-Outers. 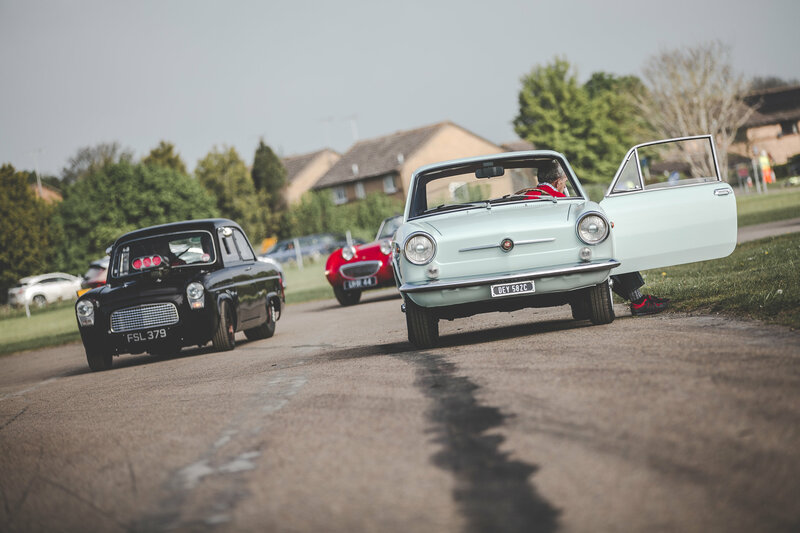 It’s further proof that the classic community is going from strength to strength (and long may it last as we totally dig the retro vibes that only patina-ed paintwork and chrome can provide). 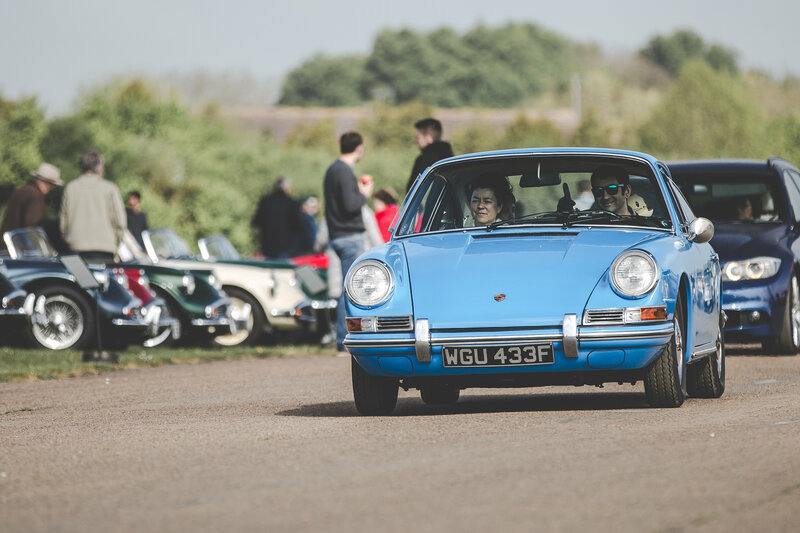 Oh, and if these has suitably whetted your appetite for some classic automotive metal, the next Sunday Scramble will be held on 1 October so clear your diaries now! 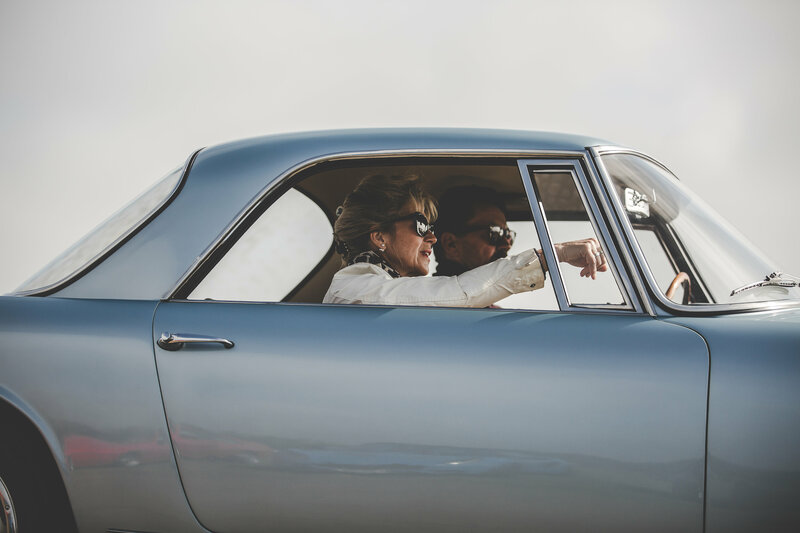 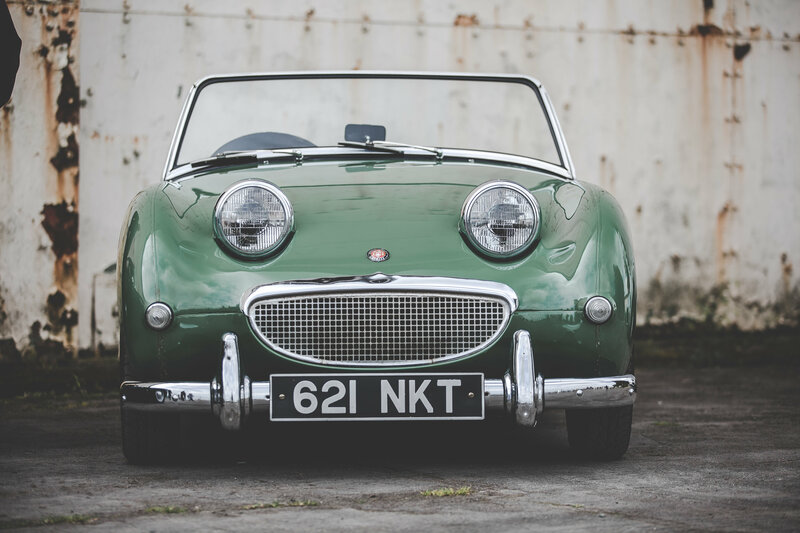 About the photographer: Founded by Tom Horna, Auto House London is dedicated to covering all aspects of the classic car world (and the surrounding lifestyle). 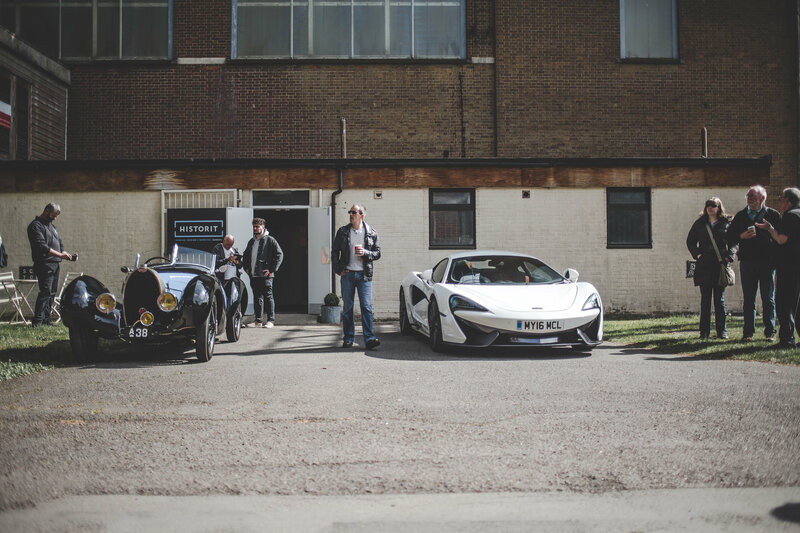 Their work has a particularly lux, filmic quality to it that perfectly complements the retro machinery. 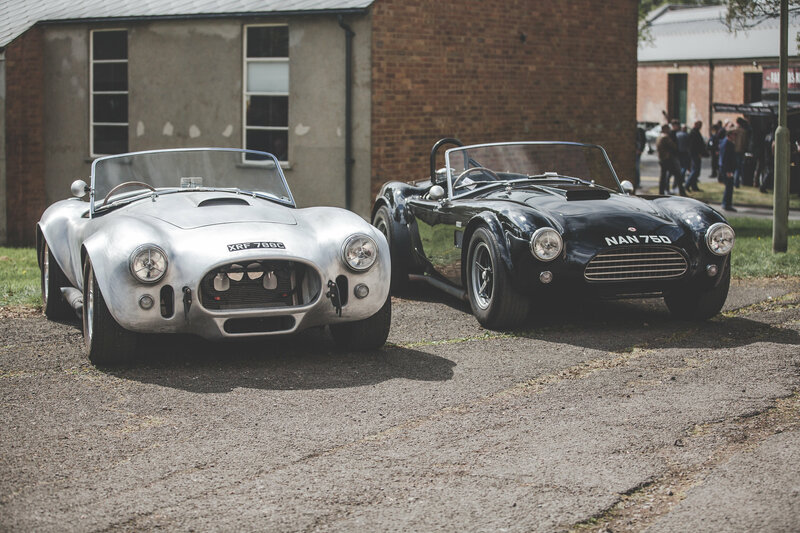 For more about what turns them on, head over to their website.